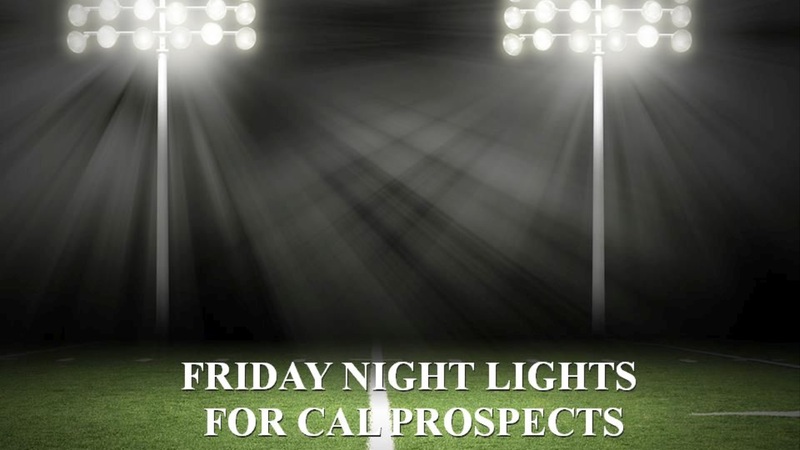 Another week of High School Football came and went, and a lot of players impressed this week. The player of the week goes to DeCarlos Brooks‍. Brooks who ran for 209 yards on 24 carries to go along with three touchdowns in a 49-21 win against Queens Creek. Spencer Brasch‍ had another impressive week passing for 254 yards, 5 TD’s on 17-31 passing in a 38-31 win against Horizon. Brasch has an impressive 9-1 touchdown to interception ratio (45/5) for his career.